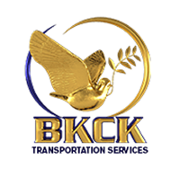 BKCK Transportation Services offers Private Car, Exec Van Transportation Services, Airport Transfers, Car Services, Car For Hire, Limo for Hire, and Airport Transportation in Jacksonville, Ponte Vedra Beach, and Jacksonville Beach, Florida. Prearranged travel packages to and from the Jacksonville Airport, or from your business or vacation destination after you have arrived, with many transportation options. 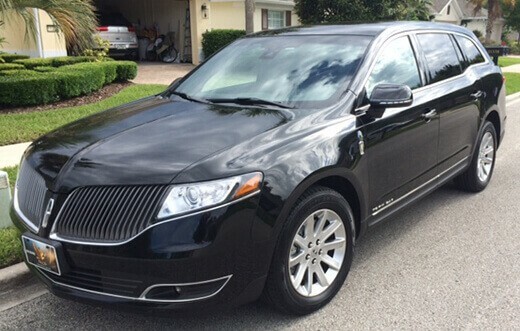 Private Car Services Available 24/7, locally owned and operated with GPS and Non-Smoking vehicles, Luxury Sedans, SUVs, Vans, Stretch Limos, Mini Buses and Motor Coaches. Our drivers are timely, and fully understand that our Customers are Number One! BKCK can handle small, medium and large groups. BKCK Car Services are the Best Car Service in Town! Travel in Style, Comfort & Safety! 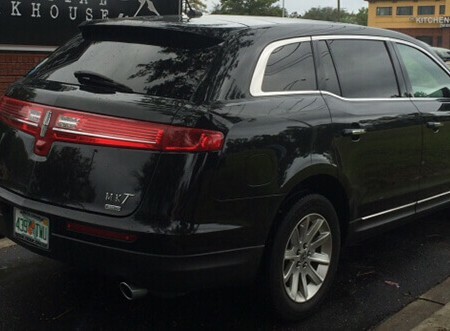 BKCK Transportation Services offers Private Car, Executive Van Transportation Services, Airport Transportation, Car/Limo For Hire in Jacksonville, Ponte Vedra Beach, Florida. We offer the best services available in our top of the line vehicles, and aim to serve you at an affordable price.